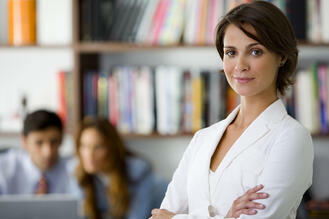 According to the Pew Research Center, 49 percent of Americans say they're happy with their job. Arguably one of the most important parts of choosing a career path, finding something you're happy and passionate about is more likely to happen if you have a college degree, Pew reports. If you're an undecided JJC student or considering JJC as one of your college options, check out our list below to see seven careers that will make you happy - all of which can be obtained with an associate degree from JJC. Please note: This list is subjective and depends on an individual's interest level. Personal trainers get to meet new people, build relationships and watch their clients transform through exercise every day. It's no wonder that in 2012, they were ranked as one of CNN Money's best jobs in America. 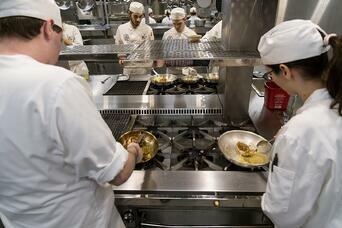 Head Cook was named one of Trade-School.net's list of 29 Jobs that Make You Happy. Though this position can sometimes be stressful, cooks report that the ability to use creativity in their work and the feeling of "being in the flow," makes the job worth it. 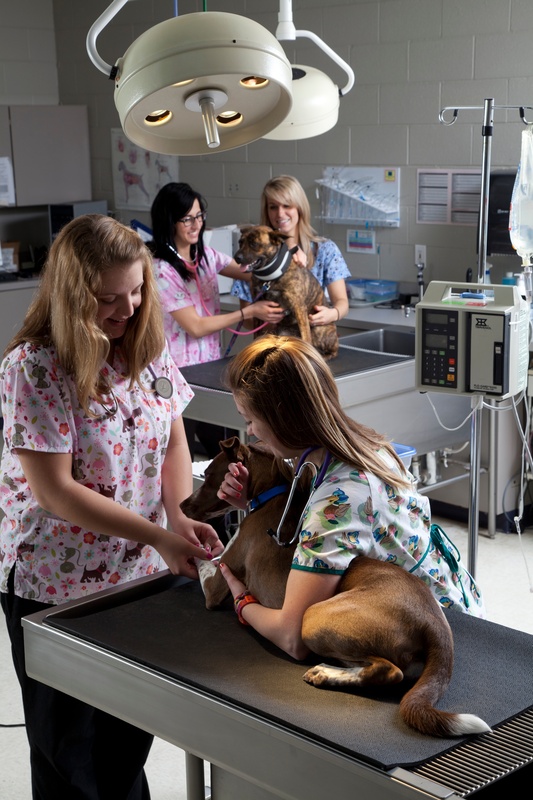 Veterinary technicians were named one of U.S. News' best health care support jobs. As an "animal nurse," vet techs work with animals and handle lab work, surgery assistance and other tasks. 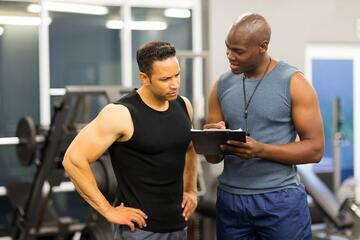 According to an article published by Time Magazine, studies have proven that helping others makes you happy. Social and Human Services Assistants not only help their own clients but they also assist social workers. A hot career that requires making patinets feel at ease while operating x-ray machines and other equipment, radiologic technologists were ranked as one of U.S. News' best health care support jobs. Preschool teachers get the opportunity to help shape young minds and were rated as one of U.S. News' best education jobs. What makes a job "happy"? The honest answer is: your job satisfaction level is really up to you! So, weigh your interests, do your research and make sure you're confident about the major you choose. Not sure what career path would make you happy? Make an appointment with one of our counselors or career coaches using the information below and they can guide you as you make a decision.